San Bruno- and Chennai-headquartered Freshworks Inc. (formerly Freshdesk Inc.) has crossed $100 million in annual recurring revenue, a metric that measures subscription businesses, it said in a media statement. The robust sales of Freshworks’ flagship product, Freshdesk as well as that of its newer products Freshservice and Freshsales, has helped the company reach this landmark, the statement added. 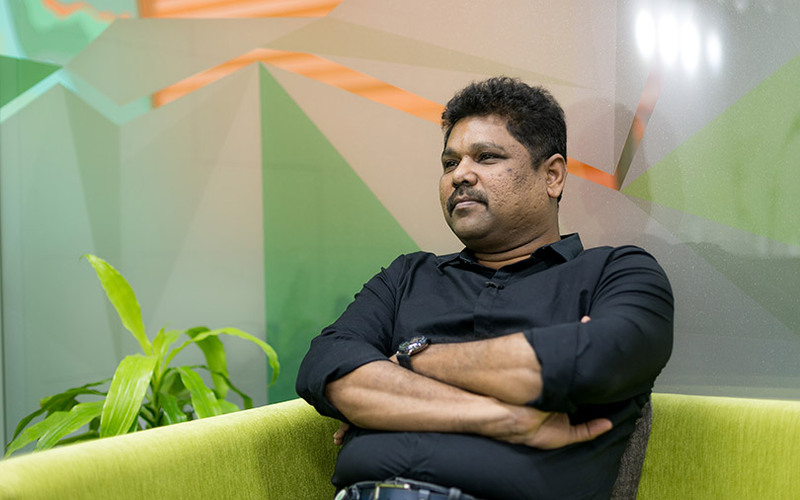 “We are on a mission to put easy-to-use business software in the hands of people who need it,” Girish Mathrubootham, co-founder and chief executive of Freshworks said. The firm also launched Freshworks 360—a fully integrated cloud bundle where, on a single platform, users can access Freshdesk (the cloud-based customer relationship management product), Freshsales (the CRM solution for sales teams handling high-velocity leads), Freshmarketer (a product suite of marketing tools), Freshcaller (fully functional call centre on the cloud), and Freshchat (a chatbot that sends contextual messages to increase engagement). “Sales, marketing and customer support professionals have been forced to use bloated, siloed CRM and support systems, while HR and IT have been beholden to bulky products with unnecessary features and exorbitant price tags,” Mathrubootham added in the press note. Besides, the company also operates two other products—Freshservice, a cloud-based service desk and an IT service management solution, and FreshTeam, an applicant tracking system. Freshworks, which also has operations in the UK, Australia, and Germany, does not reveal its revenues. However, a report by tech publication Factor Daily last April suggested that it might have clocked upwards of $70 million for the financial year 2016-17. According to media reports, the company was just shy of hitting unicorn status, with its valuation pegged at around $700 million. In an interaction with VCCircle in January this year, Mathrubootham said that the company would grow between 50-100% annually. “As for profitability, we keep our own internal metrics. Our burn rate is four to five months of new cash generation. We have kept it that way for last three to four years,” he added. In June last year, the company rebranded itself from Freshdesk Inc. to Freshworks Inc. in order to position itself as a multi-product brand and to provide more product clarity.